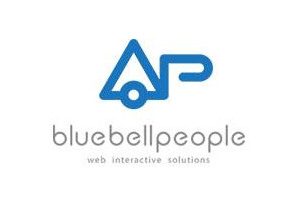 Bluebell People is an IT Company set up towards the end of 2002 and we are based in the tropical paradise of Singapore. 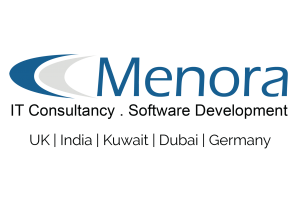 Our mission is simple; we realized that time-starved businesses are always rushing their IT consultants on projects and creativity is always being compromised upon. This is one area where we would like to step in and help. We want to deliver our clients’ work professionally, on time and peppered with an extra touch of creativity. We are professionals who take a lot of pride in our work; we know what has to done and how much time is needed. All in all, we will try to complete your project in a reasonable given time. To that end, you can rest assured that your project is in good hands. In our quotations to you, you can be assured that we will give you a good breakdown of the costs involved and the hours that are expected for the completion of the project. In that way, you can better manage your time and be able to plan ahead. 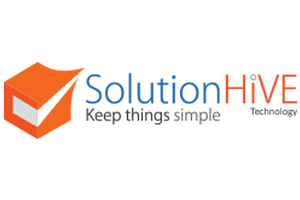 We hope you choose us as your IT consultant and see what we can do for you and your business. If you are interested, please do contact us at info@bluebellpeople.com.